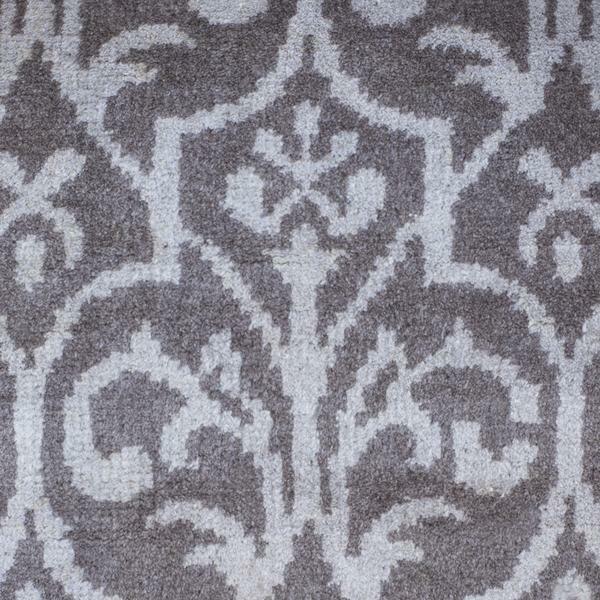 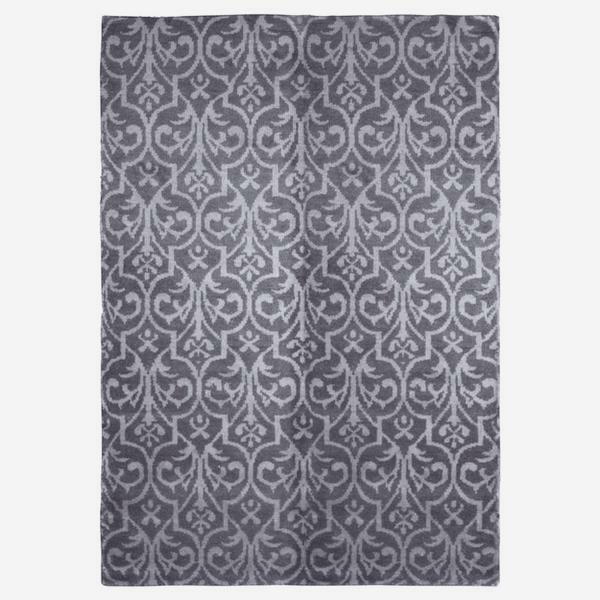 A rich, charcoal grey hand-knotted rug that is brought to life by its rococo geometric pattern. 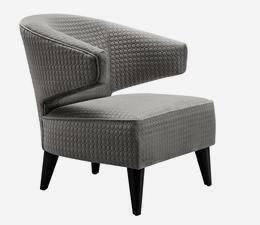 Hafeza encapsulates confident elegance and acts as a subtle injection of pattern. 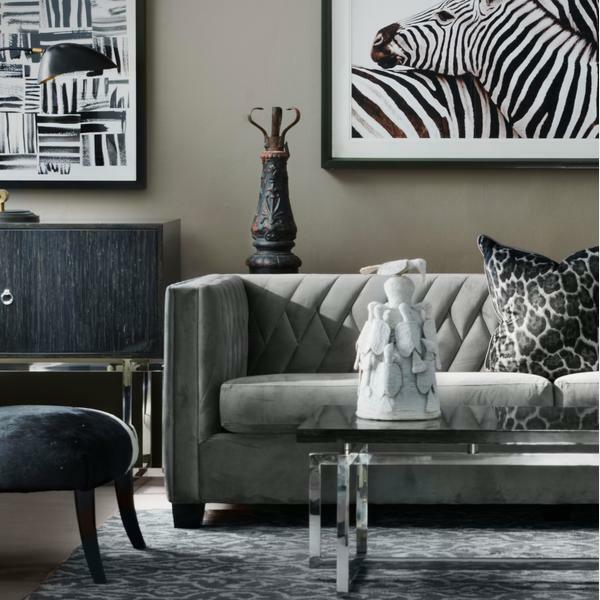 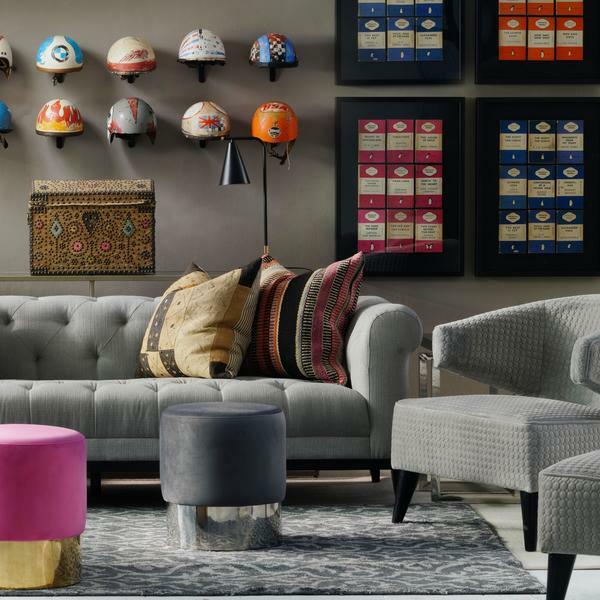 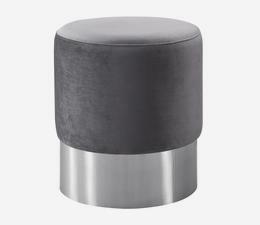 It works perfectly in a scheme of neutral tones and chic wooden furniture.